Over 40 years of experience in the procurement and disposal of Cisco. Buy new or used Cisco Routers, Switches, UCS Servers, WiFi Access Points and IP Phones. ICP Networks provides a huge range of data centre and Cisco networking equipment, with thousands of items tested, boxed and ready to be dispatched from the shelves of our custom built Cheshire warehouse. Cisco Routers, Switches, UCS Servers and IP Phones and Wireless Access Points in stock. We’re proud of the good name we’ve established for ourselves, reflected in the accreditations we’ve achieved, the awards we’ve won and, most importantly, the testimonials offered by satisfied clients. 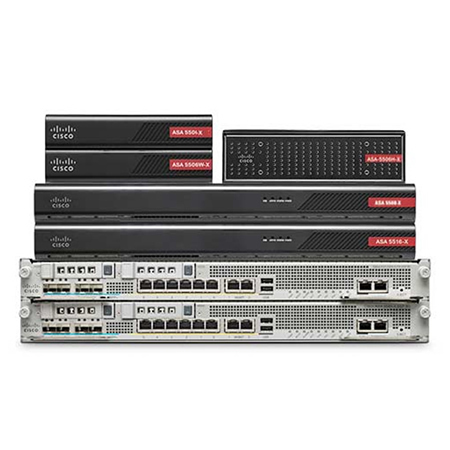 We carry large stocks of manufacturers like Cisco because they match our commitment to excellence and quality. The fact that we offer refurbished Cisco hardware means we can provide deals and savings you won’t be able to match elsewhere. Cutting costs doesn’t mean cutting corners, however. Our commitment to Green IT provision is matched by our commitment to quality. Every item we ship has been tested and passed by out trained technicians and comes boxed, as good as new, with an industry leading warranty. When you Buy Cisco products from us you buy a promise. A promise of quality and value. A promise of maintenance and ongoing support. It’s all a part of the wider ICP Networks package, and it’s why we’re the best place to come to when you need to Buy Cisco products.